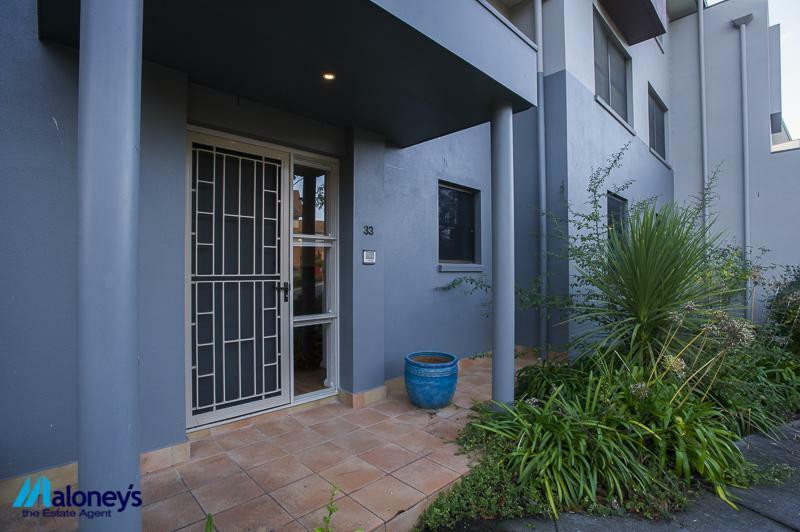 A unique opportunity is now available to purchase a stunning and spacious double storey three bedroom ensuite townhouse in the popular Avignon complex. 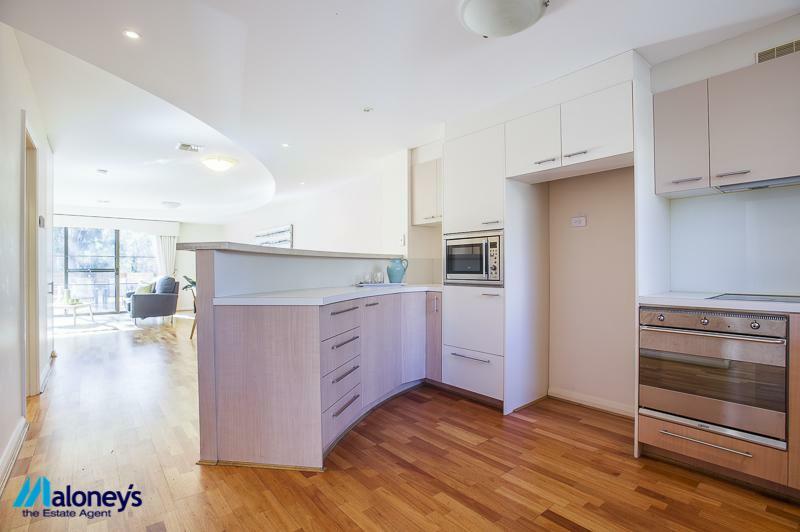 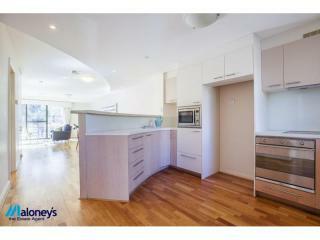 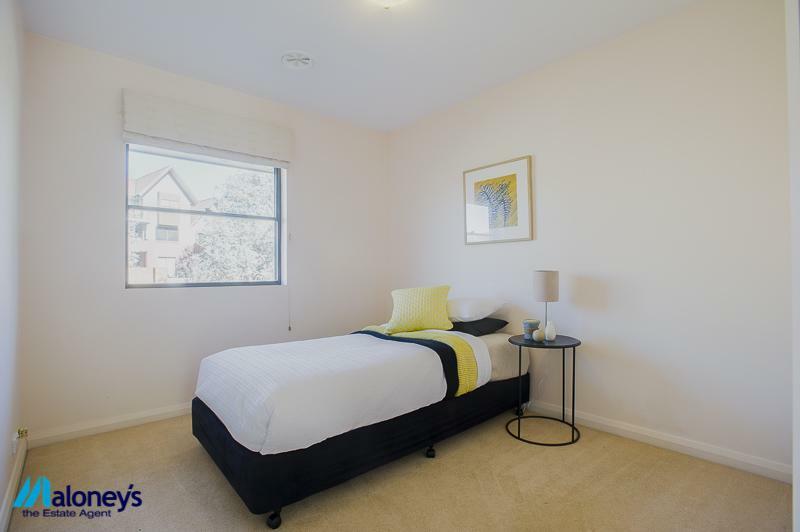 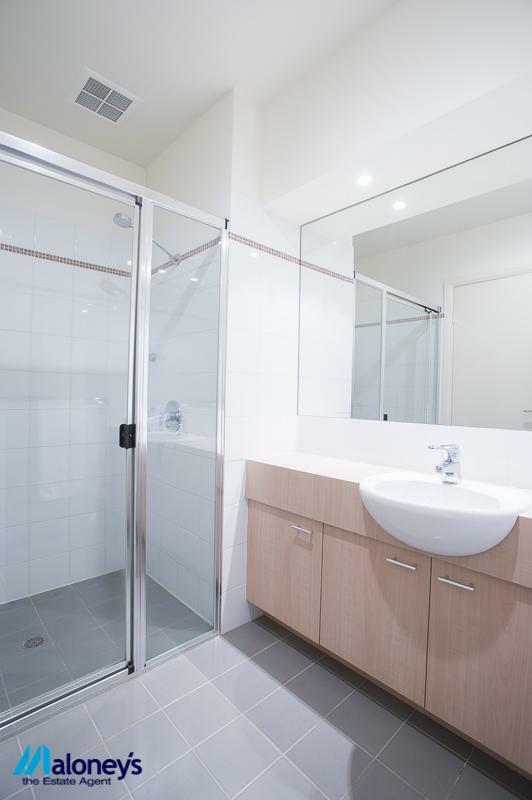 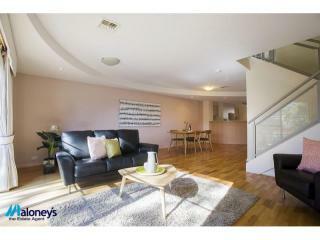 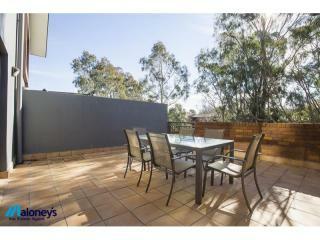 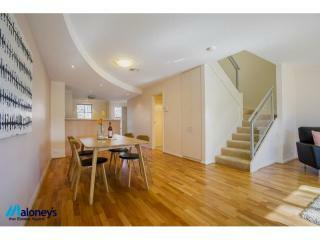 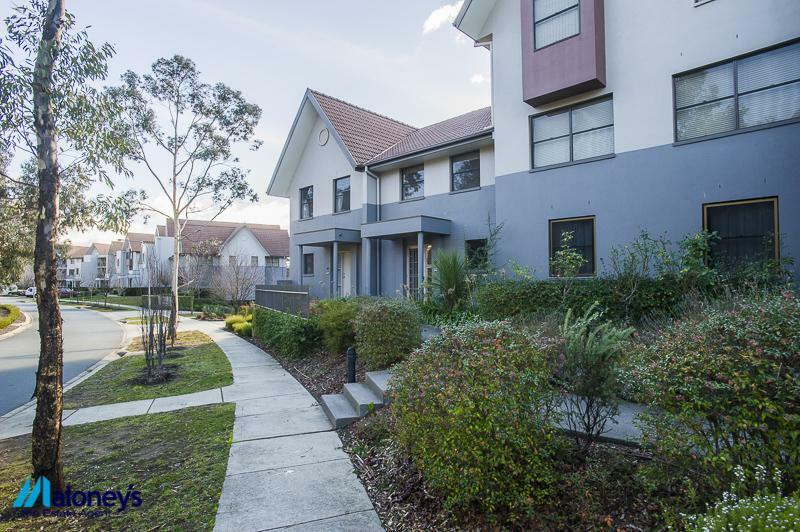 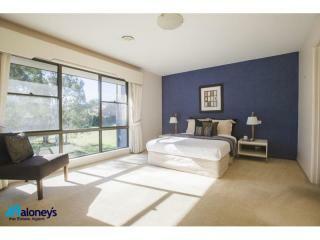 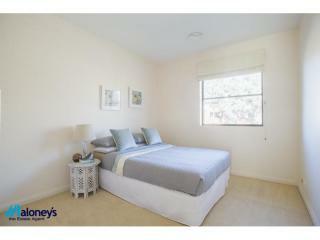 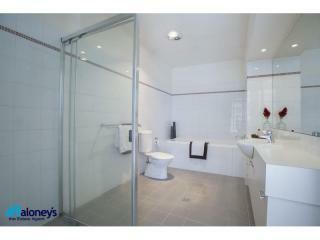 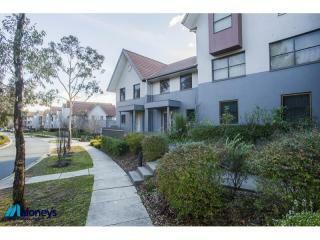 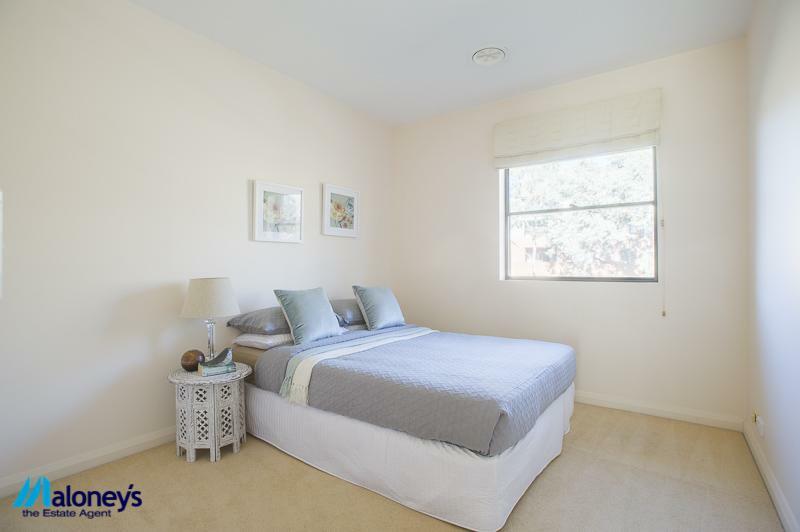 Positioned only a short stroll from the Garran shops, primary school and the Canberra Hospital. 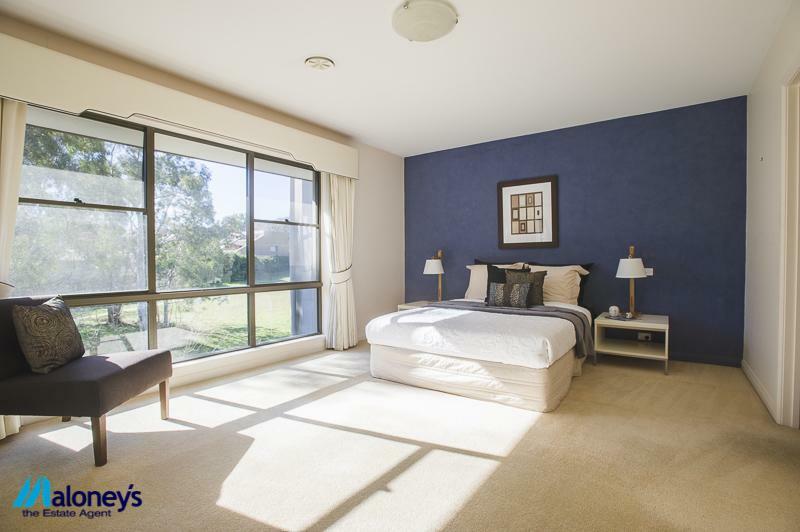 With its own front door access, the lower level features a combined lounge and dining room with access through glass sliding doors onto a north facing, terracotta paved balcony which overlooks the park land; a perfect location for entertaining your family and friends. 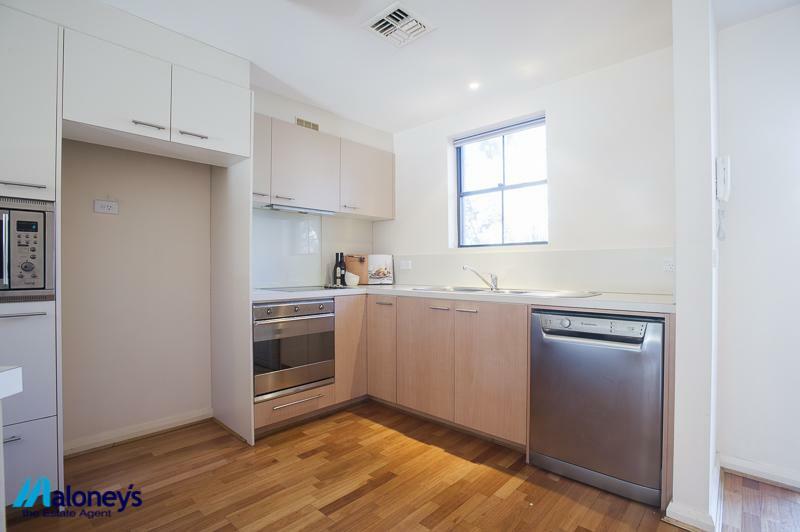 The kitchen has a dishwasher, electric ceramic cook top, oven and built in microwave. 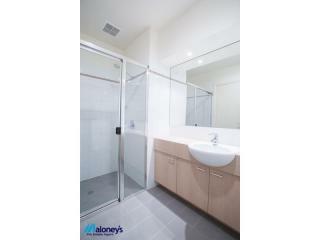 The laundry with clothes dryer and a powder room is also located on the lower level. 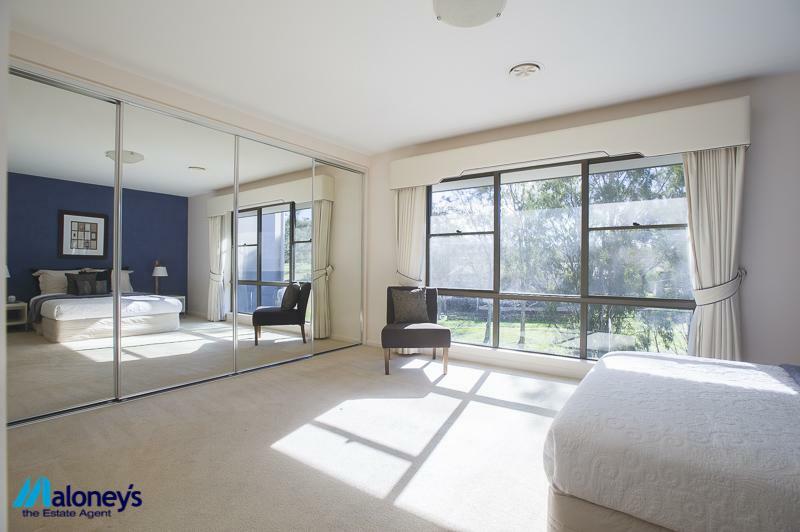 On the upper level the main bedroom with its mirrored doors, has a large wall to wall robe and a spacious ensuite bathroom with spa bath, double vanity, shower, toilet and tastic heater. 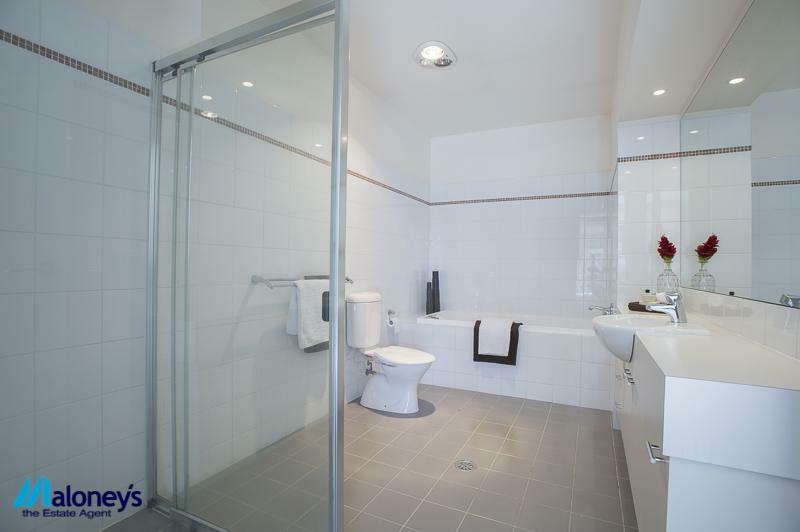 The main bathroom has a large shower, vanity, toilet and tastic heater. 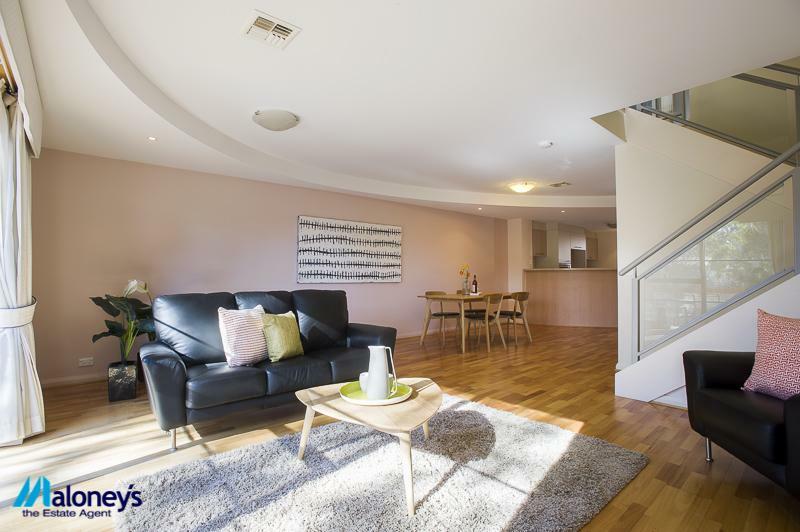 This unique townhouse features two single lockable garages, each with auto doors. 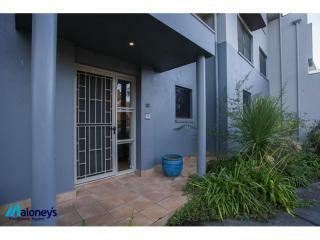 For your security the main garage is accessed via your own internal stairwell. 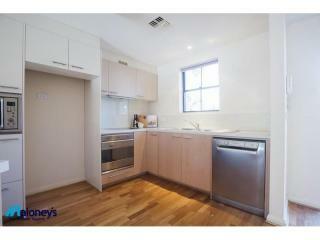 Diagonally opposite to this garage is another separate single garage again with automatic door. 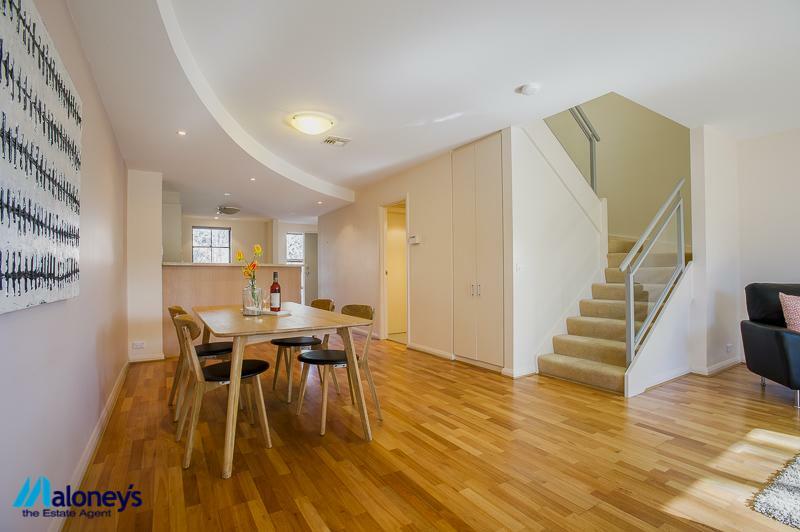 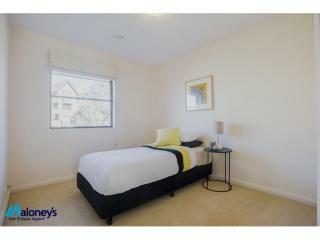 The life style this townhouse offers is highly sought after and seldom found. 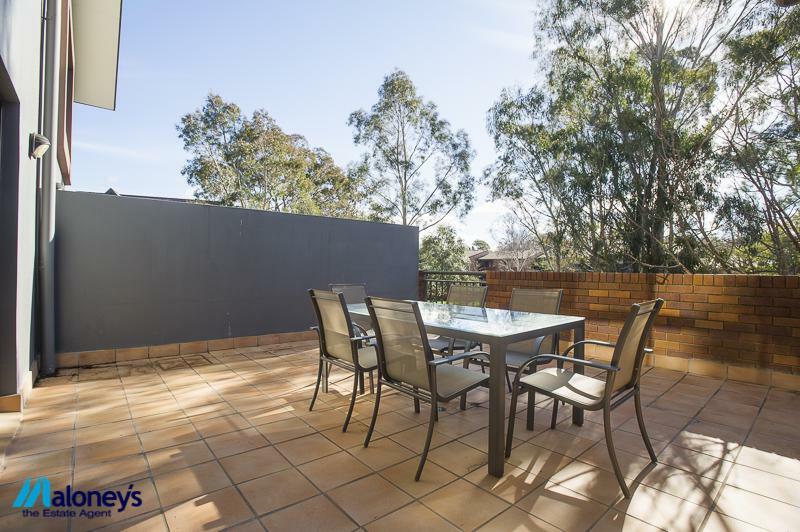 No need to compromise on space and no more worries about maintaining the garden. 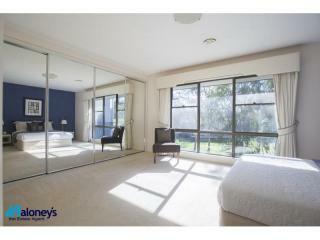 Your family and friends will marvel at your enviable life style.